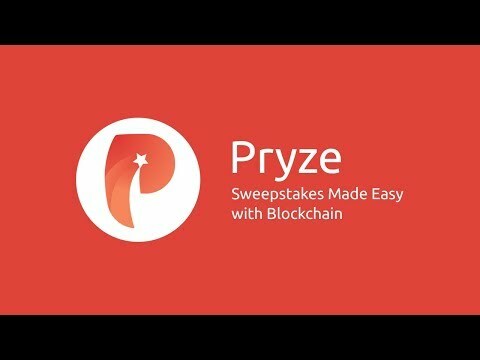 Pryze, the first decentralized sweepstakes protocol, aims to reduce the cost and complexity of running traditional sweepstakes, by allowing sweepstakes to be created and operated via a decentralized and secure system. It automates most of the costs of sweepstakes operation and compliance via the Protocol, leveraging blockchain to provide security and scalability while reducing the considerable costs related to engaging auditors, prize administrators, escrow and sweepstakes consultants. Recently entered partnership with Consensys, Priceline and Hero Science Foundation.